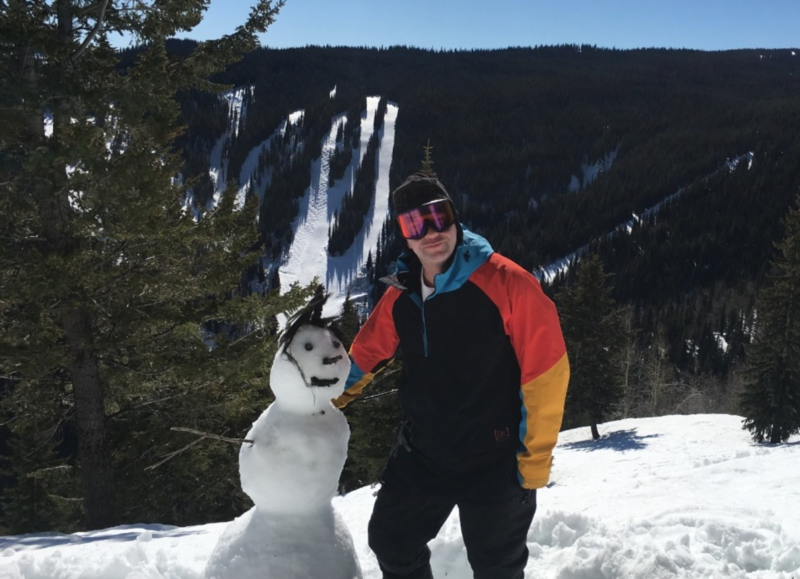 An avalanche at SilverStar Mountain Resort on on Wednesday, March 20, on one of the mountain’s black diamond runs in the Putnam Creek area, sent snowboarder Nathan Fisher to hospital. Fisher was snowboarding when the avalanche let loose behind him and pushed him through the trees. 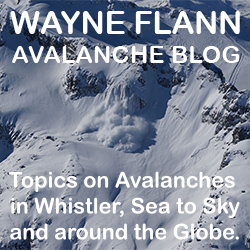 Avalanche Canada issues a public warning this week, read more here. Silverstar has brought in independent consultants to investigate an avalanche. 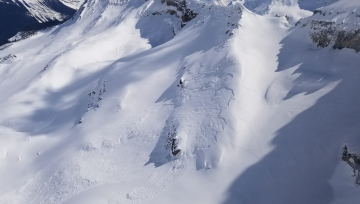 Chantelle Deacon, spokesperson for Silverstar, said avalanche consultants, along with members of the resort’s ski patrol will be conducting a thorough investigation into the incident, as well as assessing snow conditions on the mountain. 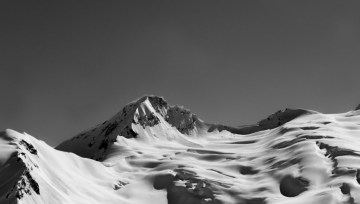 The avalanche was an isothermal avalanche, a condition that occurs in the spring after many cycles of melting and freezing. 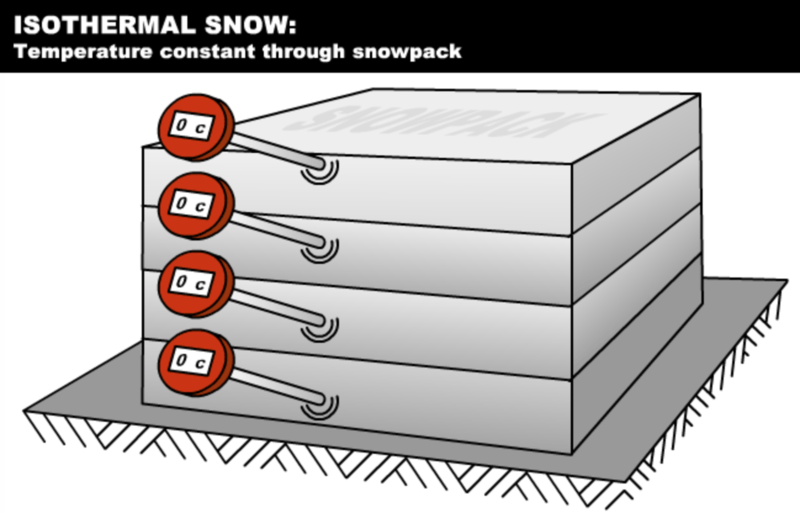 All layers of the snowpack are at the same temperature, typically the freezing point and the snowpack is wet throughout its depth. 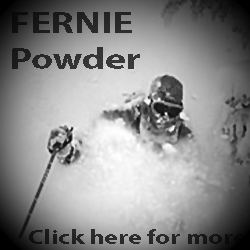 This creates potential for deep wet slab avalanches. 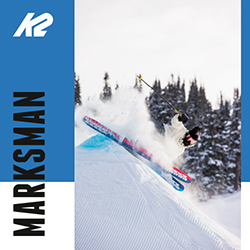 The avalanche left Fisher with a dislocated femur, broken ankle, multiple broken ribs, broken jaw, multiple bruises and cuts, a deep laceration to the throat, and more. These are serious injuries but fortunately he suffered no brain or spinal injuries. Fisher still has a long way to go for recovery, and a gofundme campaign has been set up to help with his missfortune. 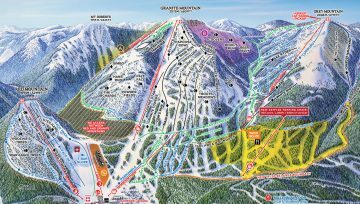 The Putnam Creek area of the resort is presently closed, as are some south and southwest facing runs east of the gondola, and including the Alpine Meadows chair, Deacon said. The reopening of any terrain will be subject to the results of the investigation. 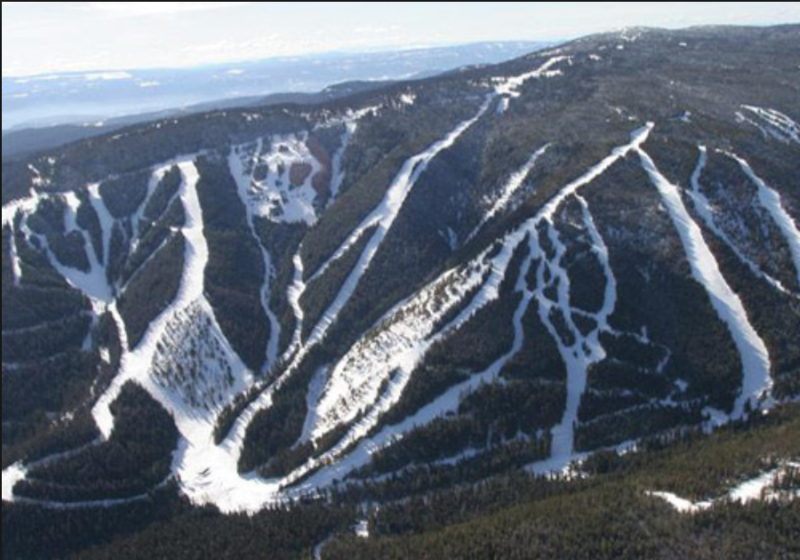 Silverstar has a very limited avalanche program based on having limited avalanche terrain. 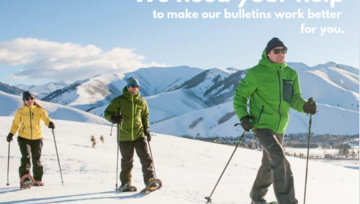 Be sure to be aware of your local avalanche hazard at avalanche.ca.